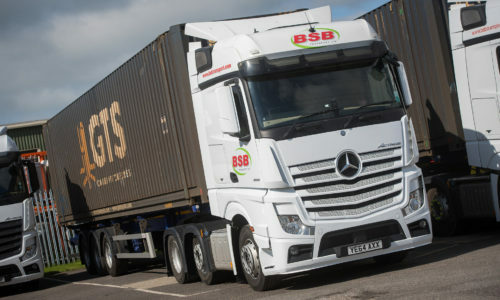 BSB Transport offer professional haulage and machinery moving services both nationwide and internationally. 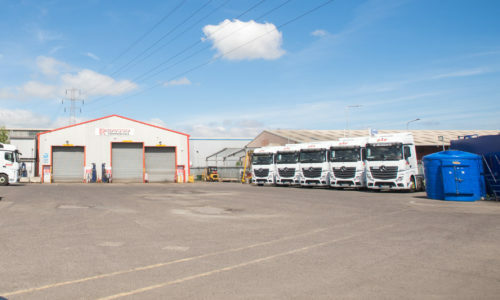 Based in Grimsby, North East Lincolnshire, BSB Transport have over 30 years of experience within the transport sector. All highly skilled members of staff are rigorously trained to the very best standards and have become specialists at machinery moves and relocations. The skills they possess, combined with the extremely well-equipped fleet enables BSB Transport to carry this process out with ease. BSB Transport use a variety of tools and jacks to move equipment directly where you need it. 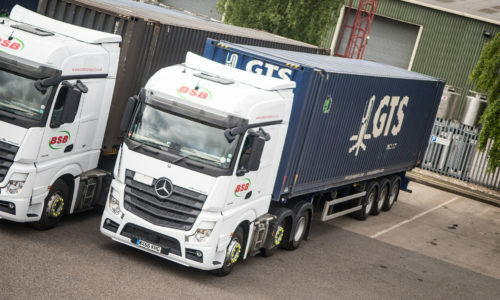 If you are relocating your machinery within the UK or internationally, or simply need it moving on the same site, BSB Transport can provide the solution. Providing an honest, reliable service with a personal touch. You will have regular contact with the same person, and will be updated on the progress of your machinery move all the way along. Alternatively, BSB Transport are also able to carry out machinery extractions – managing the entire project, therefore limiting any disruption to your operations. BSB Transport are also happy to work alongside your engineers, to gain a full understanding of your machinery movement requirements. The team pride themselves in taking extra care to prevent any damage to the plant or machinery that is being moved. BSB Transport are renowned for collecting and delivering on time, and if there are going to be any delays which are out of their control, such as traffic accidents, BSB Transport will let you know. 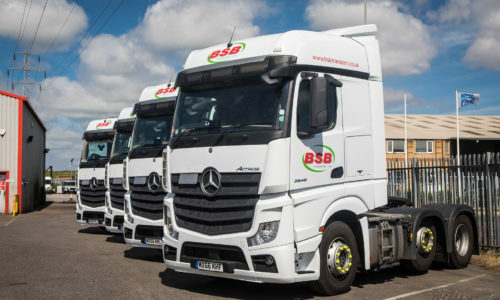 To find out further information on how BSB Transport can take care of your machinery moves, relieving you from that added pressure, contact us today and one of the team will be in touch with you. Initially, a site visit is organised to allow BSB Transport to gain a full understanding of your requirements, before scheduling the move around your availability. a FREE no obligation quote.